I never thought this could happen, but… I am sick of avocado. I can’t believe it! So terrible. I hope this passes quickly. But in the meantime, I need another new smoothie option for breakfast. Smithspirations to the rescue! PS… No, I am not eating melted ice cream! 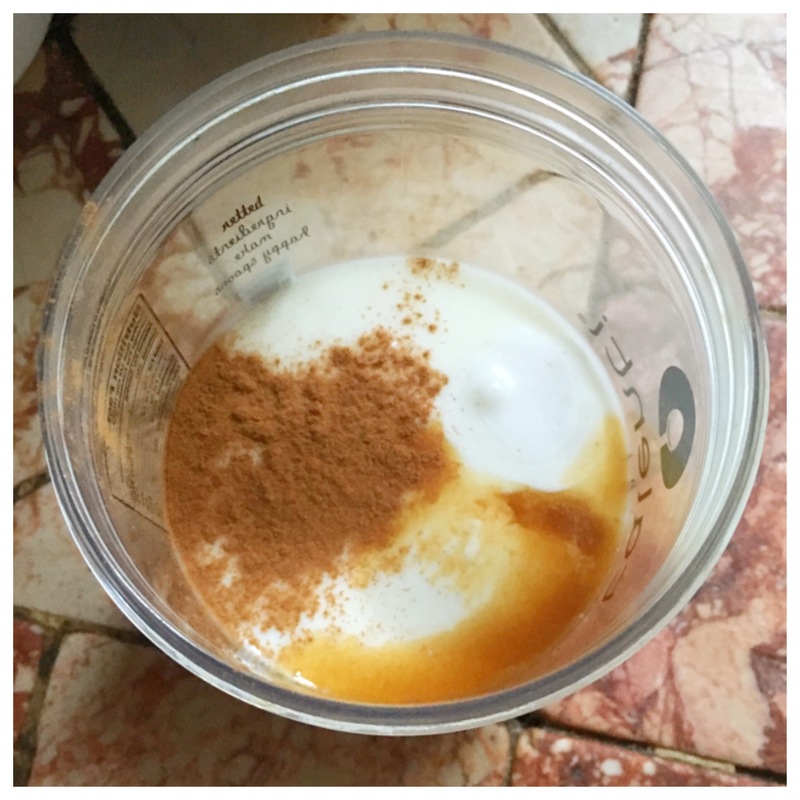 I use Talenti containers for my smoothies, and everyone always asks. 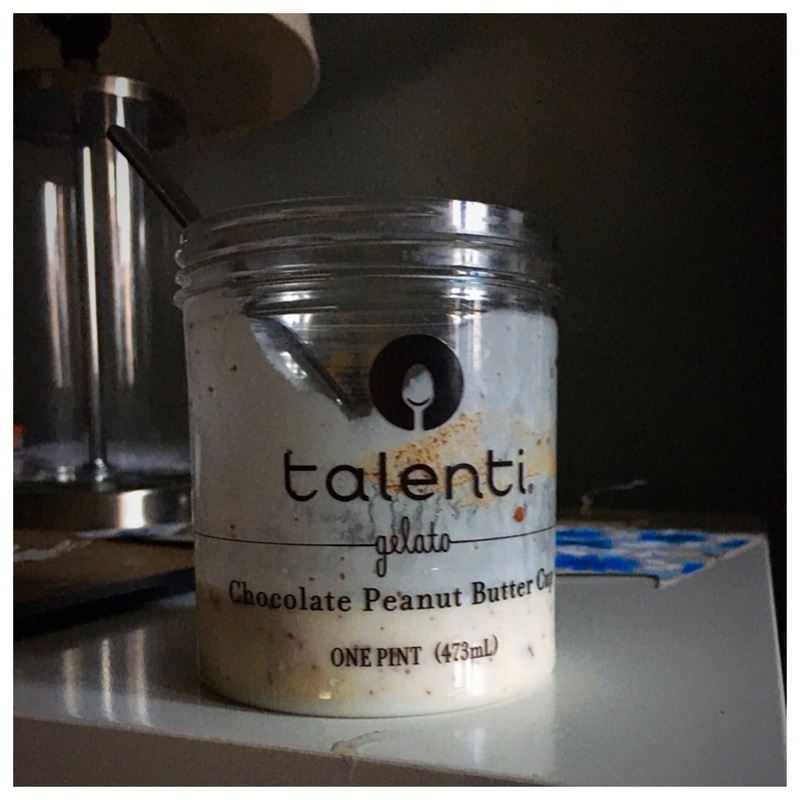 Here’s the thing: Talenti containers are water-tight jars that are plastic (so light!) and the immersion blender fits right in so you just mix whatever up right in the jar and take it on-the-go. Also their ice cream is ridiculous, and I look forward to replenishing my jar supply in the not too distant future!